When you look at a nutrition label, you may be confused when you get to the ‘Total Fat’ heading. That category may contain as many as four types of fat below it, saturated, trans, polyunsaturated, and monounsaturated. Aside from the fact that these labels are packed with information, now you have to figure out which fats you should or should not eat. Most people assume that when a food is high in fat that it’s automatically unhealthy for you. That’s not the case at all. I know this can be tricky at first, but I’m hoping this article will help make fats easier to understand. In this post, I’ll show you 13 high fat foods that should be added to your diet. To help you decipher a nutrition label’s fat content, you’ll need to understand the different types of fat first. In my carbohydrate article, we briefly touched on the fact that carbohydrates are a macronutrient, or nutrients that our bodies need to consume in large quantities to function properly. Well, fats are also classified as a macronutrient and should be consumed on a daily basis too. The problem is, just like carbs, not all fats have the same nutritional benefits. In fact, some fats like trans fat for example, can be very harmful to your health. I would say that saturated fats and trans fats are the two most commonly heard of fats, while monounsaturated and polyunsaturated fats seem to intimidate people the most. The truth is, all fat is easy to understand given the right information. Let’s take a look at the four types of fats typically found in foods. A saturated fat, by definition, is fat with a single bond to hydrogen. 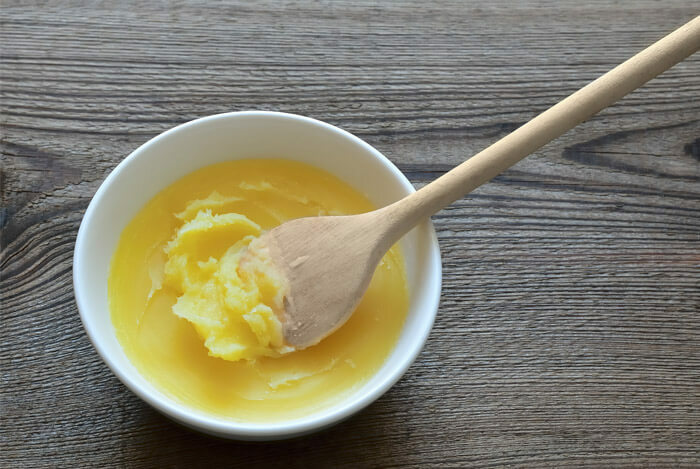 This bond can be found in the form of animal or vegetable fats and is commonly in butters, certain red meats, eggs, and coconuts. You may be hearing conflicting information about saturated fats. 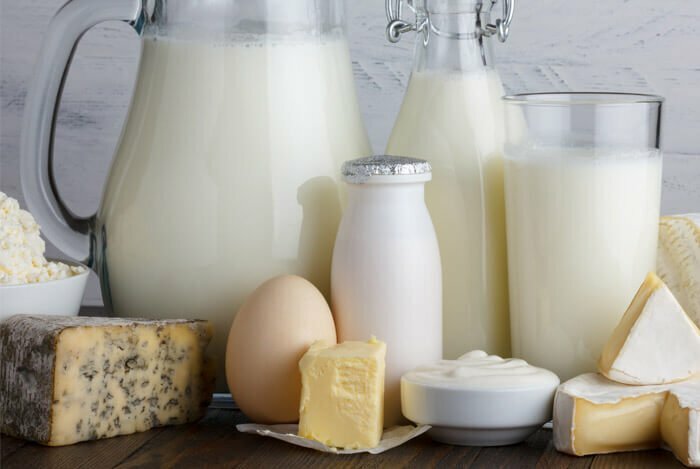 Some studies have concluded that there is no significant evidence that saturated fat increases your risks for cardiovascular diseases, yet others, like the American Heart Association, believe that saturated fats will raise your cholesterol levels and should be limited to no more than 5-6% of your daily intake. I side with the former and believe that consuming the right types of saturated fat in moderation is the best approach. In fact, the study I just mentioned found that there was no sufficient evidence to support the fact that saturated fats increase your risk for heart disease. And in fact, the American Dietary Guidelines Committee have recently reviewed the evidence for both cholesterol and saturated fat and have recommended that the 2015 Dietary Guidelines be revised to reflect that there is no evidence for limiting cholesterol in our diet. They also suggested that the limitations on saturated fat in the diet also need to be reviewed because there is no evidence that either is connected to heart disease, or any other disease for that matter. You can read the entire scientific report yourself on Health.gov. The bottom line is that, in moderation and part of an overall healthy diet, saturated fats are probably not something to worry about. 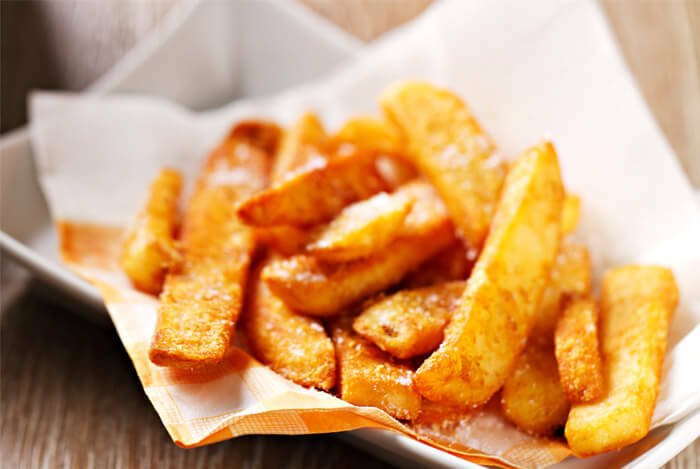 Speaking of grease, trans fat can be found in unhealthy fare like fried foods, baked goods, potato chips, frozen pizza dough, and packaged snack cakes. Trans fat is the synthetic version of oil. According to the Mayo Clinic, to create trans fat, hydrogen is added to vegetable oil, making it a solid at room temperature. This is also what happens to non-naturally occurring saturated fats. Partially hydrogenated oils should generally be limited as much as possible in your diet. That brings us to our next necessary fat that should always be included in your diet, monounsaturated fats. Both monounsaturated and polyunsaturated fats fall under the category of ‘good fats’. For starters, monounsaturated fats are comprised of a single carbon-to-carbon double bond. This bond means that less hydrogen atoms are needed in comparison to saturated fats, which are mostly hydrogen. Unlike saturated fats, monounsaturated fats are liquid at room temperature. The last one on my list is polyunsaturated fats. By definition, polyunsaturated fats are made of two or more carbon-carbon double bonds. 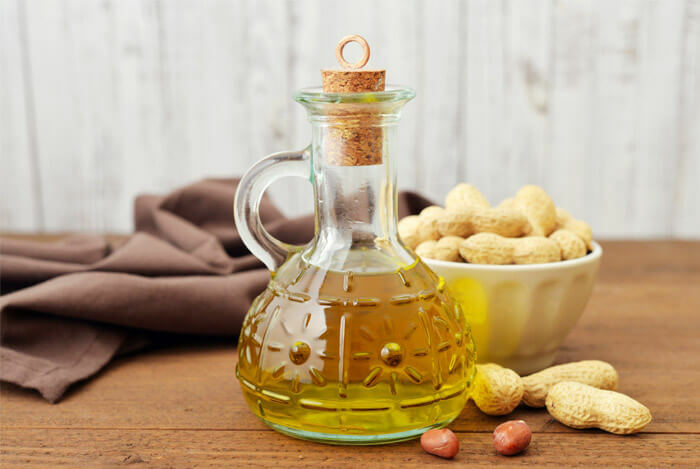 Polyunsaturated fats are found in certain oils like sunflower, safflower, or corn oil, which it’s generally best to limit because of their high omega-6 content. But once again, this fat can also be found in healthy foods like walnuts, salmon, and flaxseeds. It’s important to note that polyunsaturated fats are considered essential fats, meaning that our body needs them. Well, at least half of them are because here’s where it does get a little confusing. 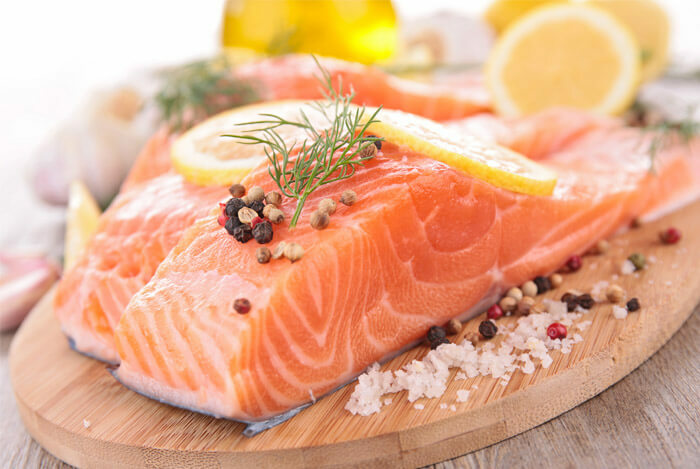 There are two types of polyunsaturated fats omega-3 and omega-6 fatty acids. We generally don’t get enough omega-3s in our diets, and usually also get too many omega-6. Now that I’ve covered the four main fats, how can we make sure we’re getting the right kinds in our diet? 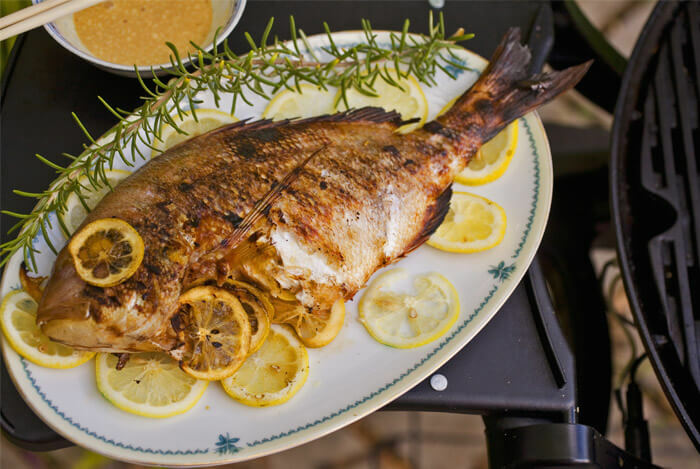 Ideally, you’ll want to consume both monounsaturated and polyunsaturated fats, focusing mainly on omega-3s. By far these two types of fats are considered the healthier fats to eat on an everyday basis. Saturated fats are fine in moderation, especially from healthier food sources. 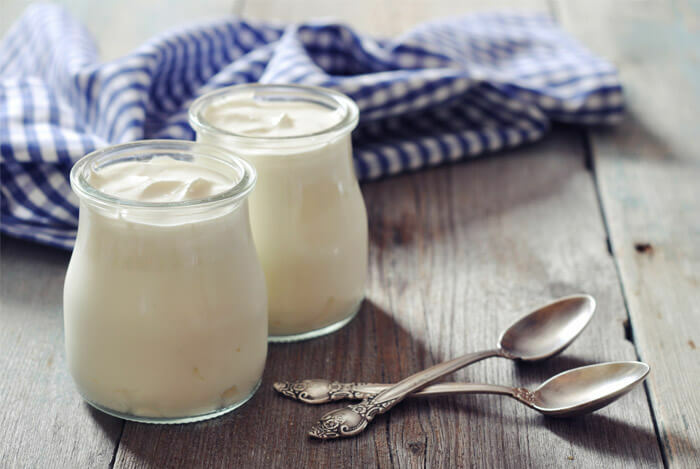 Yogurt can help improve your digestion via probiotics, or living cultures, and according to a study in the US National Library of Medicine it also helps you lose weight. Thanks to the nutrients found in yogurt, you’ll also get a dose of energy, as well as calcium and protein. 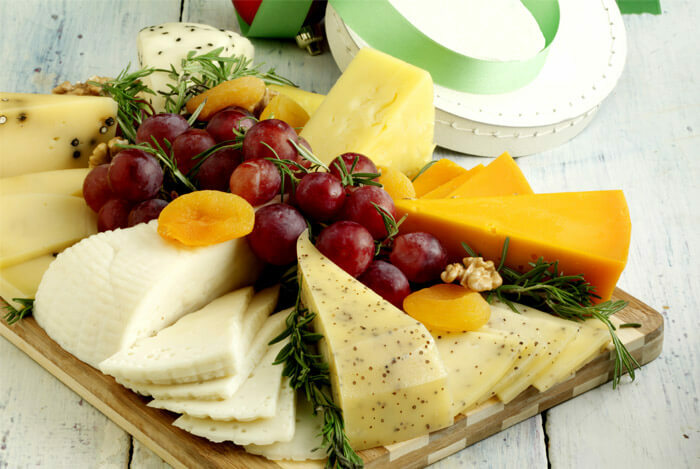 Cheese is also an excellent source of protein, calcium, and minerals, but it may even be beneficial for appetite control. According to Alan Aragon, a nutritionist and writer, “The combination of protein and fat in regular, full-fat cheese is very satiating…As a result, eating full-fat cheese holds your appetite at bay for hours, and I’ve found that it cuts down my clients’ food intake at subsequent meals”. Since it is still a high-fat food, make sure to pay attention to serving sizes and adjust as needed depending on your daily calorie goals. Although I’ve discussed the next two foods on my list in this article, they’re still worth a mention. So what makes this a high fat food that’s good for you? 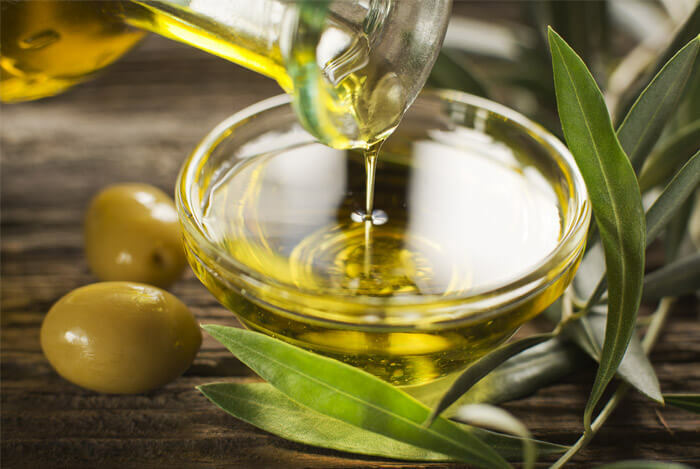 According to researchers olive oil is loaded with antioxidants, extra virgin olive oil can actually prevent cancer cells from spreading and can induce death in cancerous cells. Using extra virgin olive oil is definitely at the top of my list. 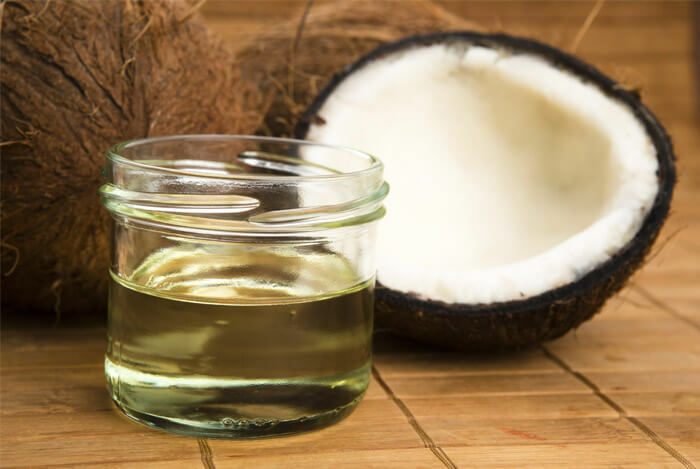 Coconut oil can increase your good cholesterol levels, or HDLs, and it’s great for cooking. I would argue that nuts also give me energy, which is why I always have them on hand. But the problem is that nuts can be extremely high in calories, so portion control is a must. Think a small handful, because these guys are easy to gobble down. 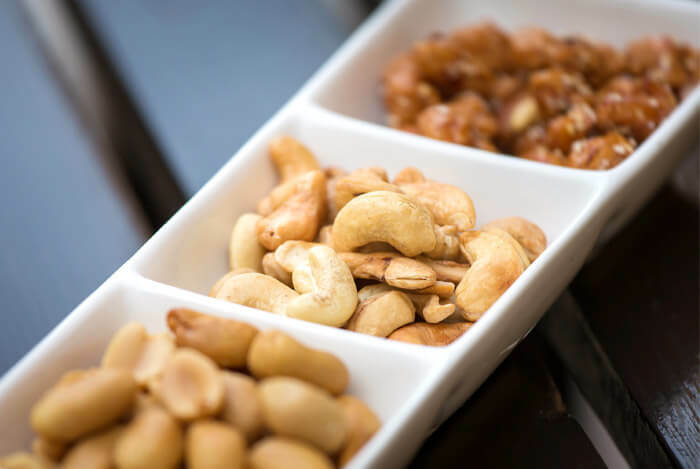 This list shouldn’t deter you from eating nuts, rather, it should prove that eating them in portion controlled sizes is a must. Seeds can be viewed the same way as nuts, they’re healthy and essential but small quantities are crucial. Despite the fact that they’re high in fat, all of these seeds can be healthy. With flax seeds you’ll have fiber, antioxidants, and essential omega-3 essential fatty acids. Pick up some pumpkin seeds and you’ll be munching on antioxidants while also getting about 50% of your recommended intake of magnesium. As for sunflower seeds, they are also rich in antioxidants as well as fiber and amino acids. 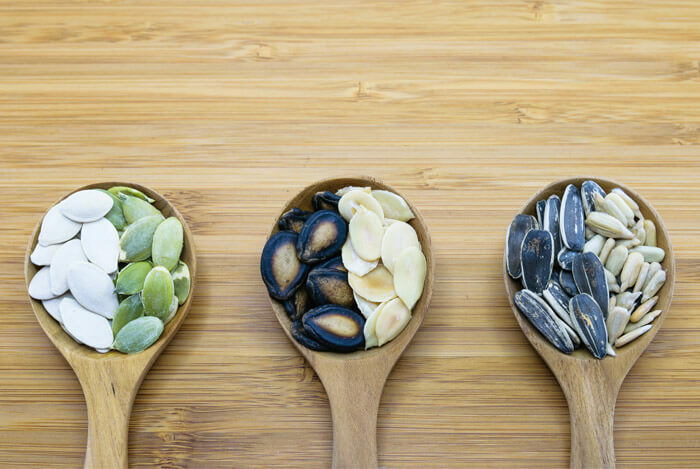 It’s safe to say that these seeds are fundamental high fat foods to add to your diet. 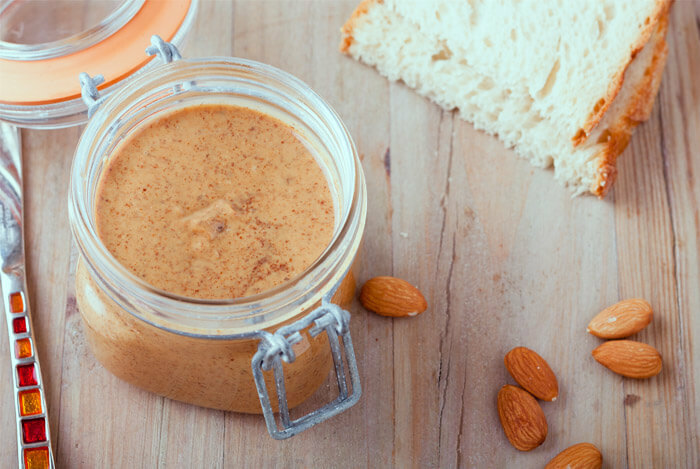 Similar to nuts, nut butters are one high fat food that should not be avoided. However, the key is to choose the right nut butters just like choosing the right type of nuts. My top two picks are almond and cashew butter. When it comes to this high-fat food, portion control is your friend. As you can see from this nutrition label, a serving size of avocados should only be ⅕ of a medium avocado. If you ate the entire avocado, you’re looking at 250 calories and 22.5 g of fat. Still, if you did eat the entire thing it’s not the end of the world. 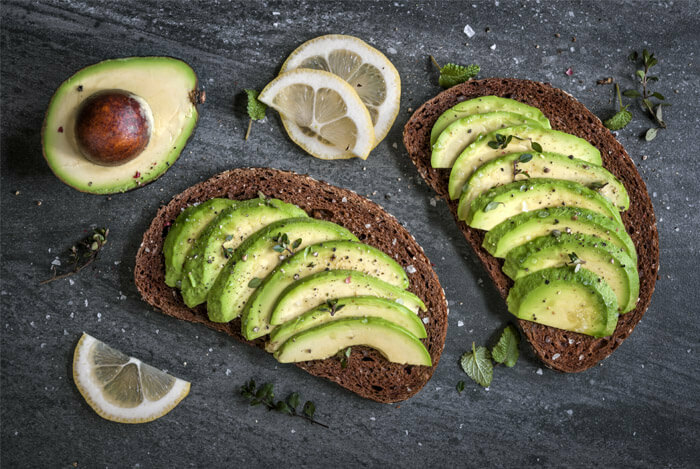 You’ll also find around 20 vitamins and minerals in avocados, fiber, protein, omega-3s, 4 g total carbohydrates, and just 1.2 g of available carbohydrate per serve, so it’s very low in carbs. All these healthy benefits make avocado an essential high-fat food. 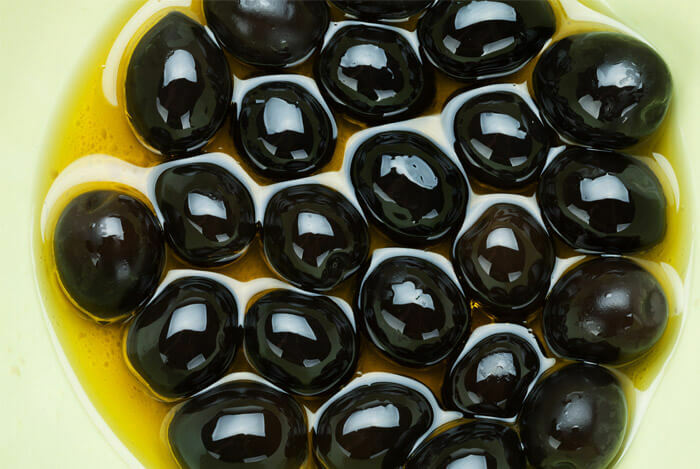 Although black olives come in as high-fat, they’re loaded with monounsaturated fats, so I approve of them as a superb addition to any diet. Most of the fat content found in eggs lies within the yolk. That’s why many people on low-fat diets will only consume the egg whites. 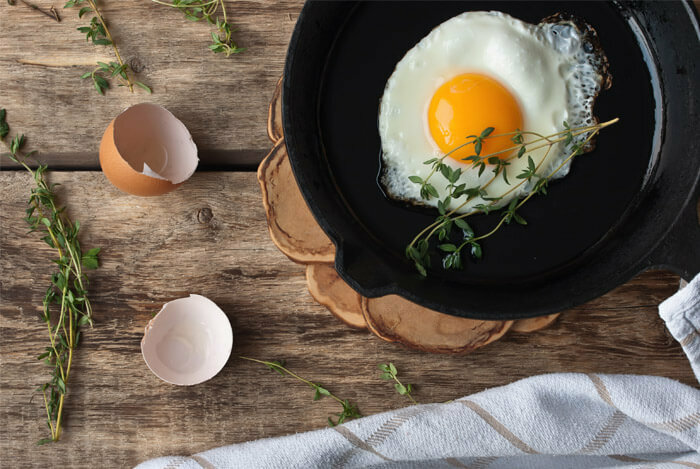 Yet, assuming it fits your macros, the fats found in the yolk are good for you. In one large egg, you’ll find 1.6 g of saturated fat, 0.7 g of polyunsaturated fat, and 2 g of monounsaturated fat. 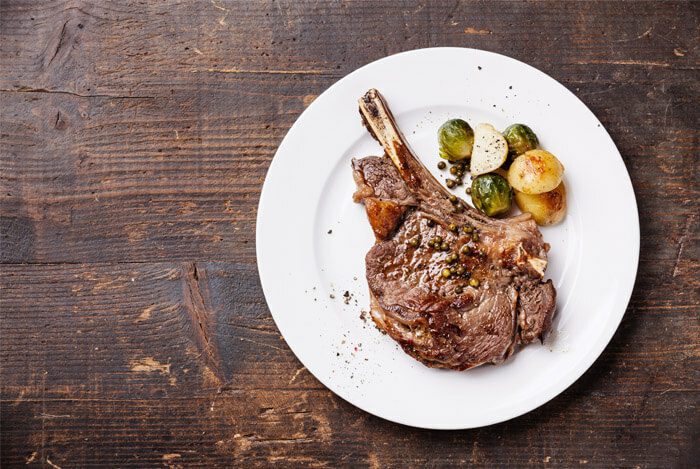 Eating red meat as part of a healthy diet can help you get more healthy fats. Some cuts are higher in fat than others, but sirloin tip roast or round steak are two food options. You can even opt for bison meat which is even leaner and healthier. According to Harvard School of Public Health, “An analysis of 20 studies involving hundreds of thousands of participants indicates that eating approximately one to two 3-ounce servings of fatty fish a week – salmon, herring, mackerel, anchovies, or sardines – reduces the risk of dying from heart disease by 36%”. Yes, I’m here to say that chocolate is healthy, given that you’re choosing the right kind of chocolate. By choosing chocolate with at least 70% cocoa, you can actually reap amazing health benefits. The Cleveland Clinic points out that the fat found in the cocoa butter used to make chocolate is comprised of oleic acid, which is a monounsaturated fat similar to what you’d find in avocados and olive oil. 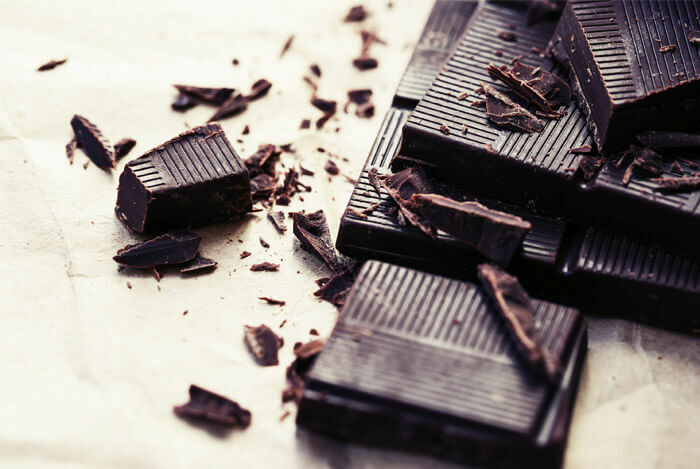 On top of fats, chocolate also boasts flavonoids, a group of antioxidants. It’s easy to overeat chocolate, so you need to watch your portion sizes. Just one ounce comes in at 155 calories and 38% of those come from fat. If you decided to eat a whole 5 ounces of chocolate, you’d be consuming almost 900 calories and 228% of your total fat for the day. Wow! That’s why portion control is absolutely necessary when it comes to dark chocolate. I hope this list shows you that not all high-fat foods should be avoided. Naturally occurring fats are healthy and crucial for you body to function at its peak. What’s your take on healthy high-fat foods? Have anything else you’d like to share? Let me know in the comments below!